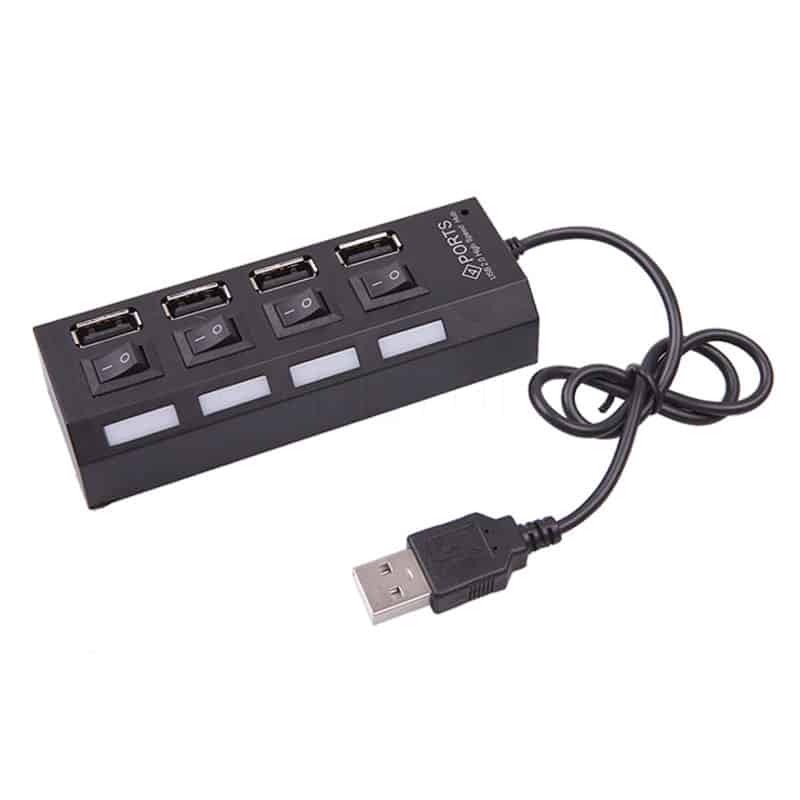 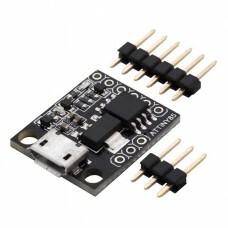 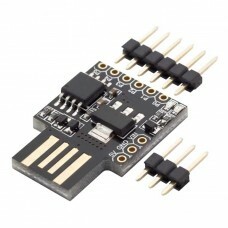 This USB 2.0 hub supports up to four devices; each port features an On/Off switch with lighted power active indicator. 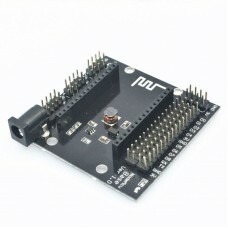 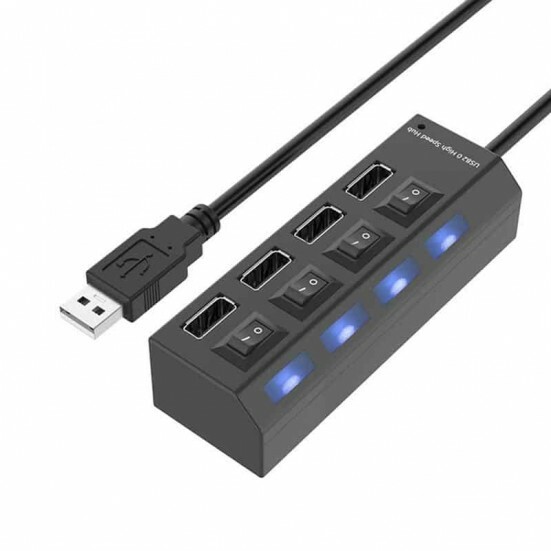 Great for adding extra USB ports to a notebook or desktop system. Cable to PC is 41 cm (16-inches). 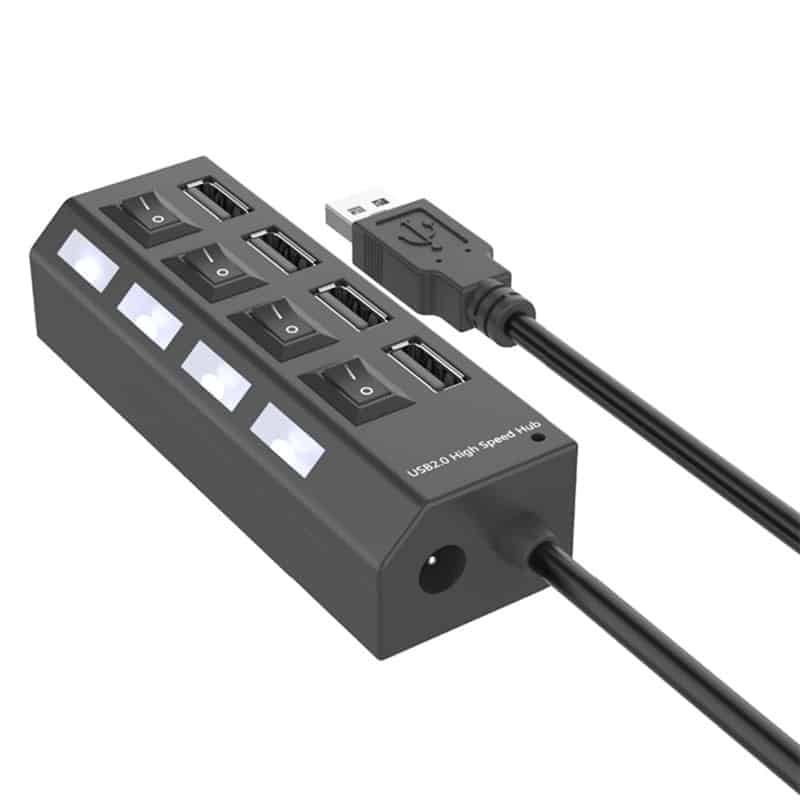 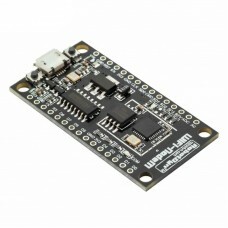 Fully compatible with USB 2.0 specification, supporting transfer rates up to 480Mbps. 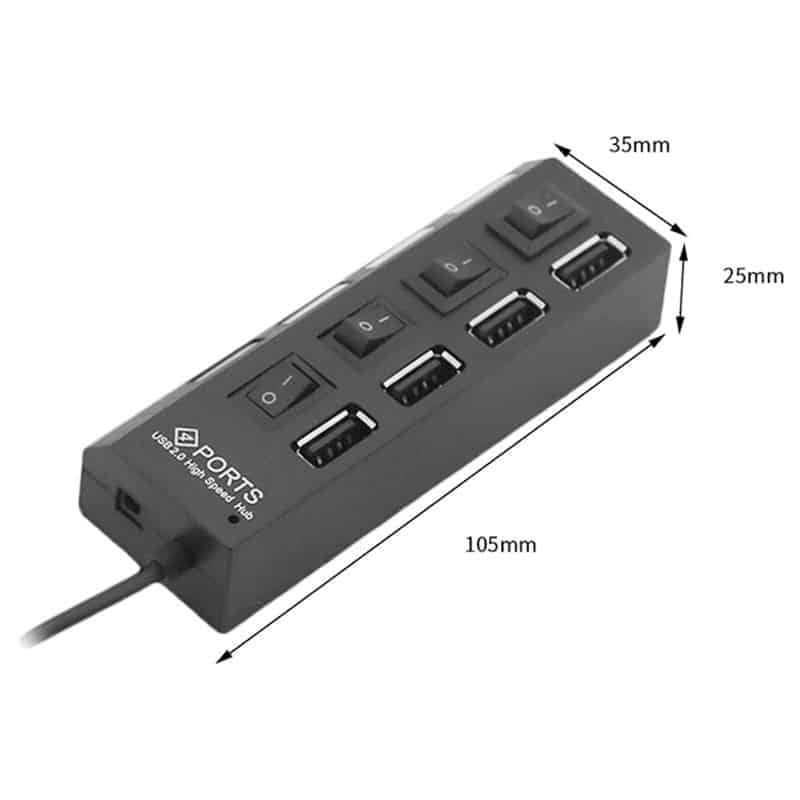 Compatible with Windows, MAC, and Linux operating system. 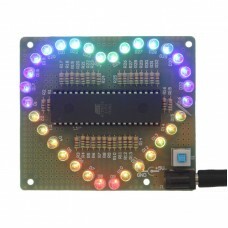 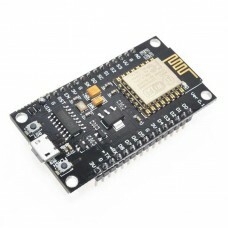 Built It Yourself Kit LED Colorful Heart Display Do-It-Yourself LED Colorful Heart Display Kit Th..
WiFi NodeM ESP8266, 32M flash, CH340G Internet of Things Development Board This product has be..